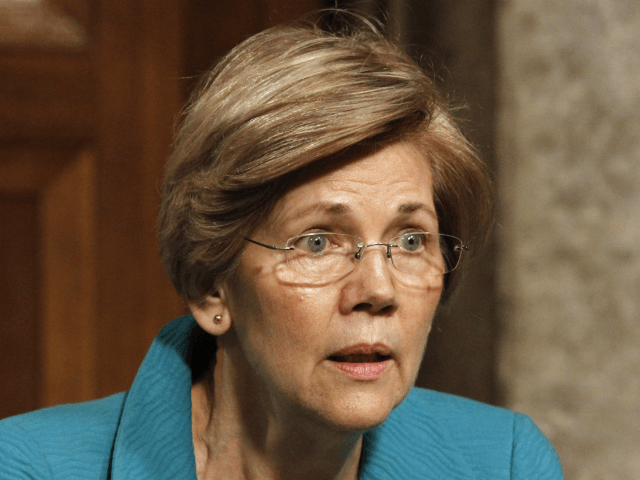 But if you look past the smoke, the mirrors, the parsing and hair-splitting, Warren is still lying about her Indian heritage, still standing by her false claim to Native ancestry. “This is what I grew up believing with my brothers, this is my family story,” she added. If you read those quotes closely, though, what Warren is deliberately doing here, and in more ways than one (as I’ll explain below), what the media are allowing to do, is muddying the waters by basing her apologies on the issue of “tribal citizenship” and not her own false claims of Native ancestry. The DNA test Warren took last year definitively proved that she is whiter than David Caruso at the end of winter. This DNA test proved definitively she has no more claim to Native ancestry than the average white American, and she might even have less of a claim. What’s more, and this will be important later, Warren’s DNA was not compared to American Indian DNA. Rather, it was compared to genetic material from Colombia, Mexico, and Peru — which means Warren is anywhere from 1/64 to 1/1024 Mexican, Colombian, and Peruvian, which again makes her no different than the average white American. Nevertheless, she persists in refusing to stop lying about her Indian heritage, because as we can all see, she has yet to admit that her Native claims were baseless, she has yet to admit her DNA test proved she has been falsely dining out and advancing her career for decades based on a lie. In other words, Warren is not apologizing for enhancing her résumé and personal biography with something that isn’t true because she is still refusing to admit she is not part American Indian. Shamefully, the media are aiding and abetting her lies. No no, no, no, no it did not. As I mentioned above, all the DNA test proved is that Warren has no more Colombian, Peruvian, and Mexican genome than the average white American, and possibly less. It is the fakest of fake news for the Post to report “the DNA results showing she had a Native American ancestor six to 10 generations ago” when that test showed nothing of the kind. In fact, American Indians have wisely refused to participate in genome testing specifically out of the fear that a mercenary liar like Warren will abuse it in the way she tried to last year. Again, NBC spreads the fake news that Warren’s DNA test revealed “she had a distant Native American relative” when it did not.